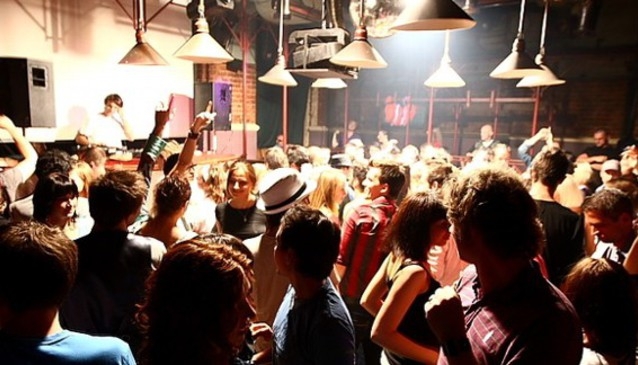 Opened in 1997, Propaganda was one of the first dance clubs to grace Moscow’s nightlife. Whilst many others nightclubs fell to the wayside over the years, Propaganda has stood the test of time and even garnered a sort of cult following, making it as relevant and popular today as it was over ten years ago. The music is a mix of the best thumping house, deep house and techno sounds. Propaganda is very casual and inexpensive by Moscow’s standards. This makes it a favourite hang-out for students and expats. In the Russian capital’s sometimes over-extravagant nightlife scene, Club Propaganda is a much more simplistic and accessible club where the crowd is less glamorous but at times a great deal more fun. Throughout the day Propaganda also serves tasty good food and drinks at good prices.